St. George’s depends on the generosity of this community to ensure we can continue our vital work. We need your support. 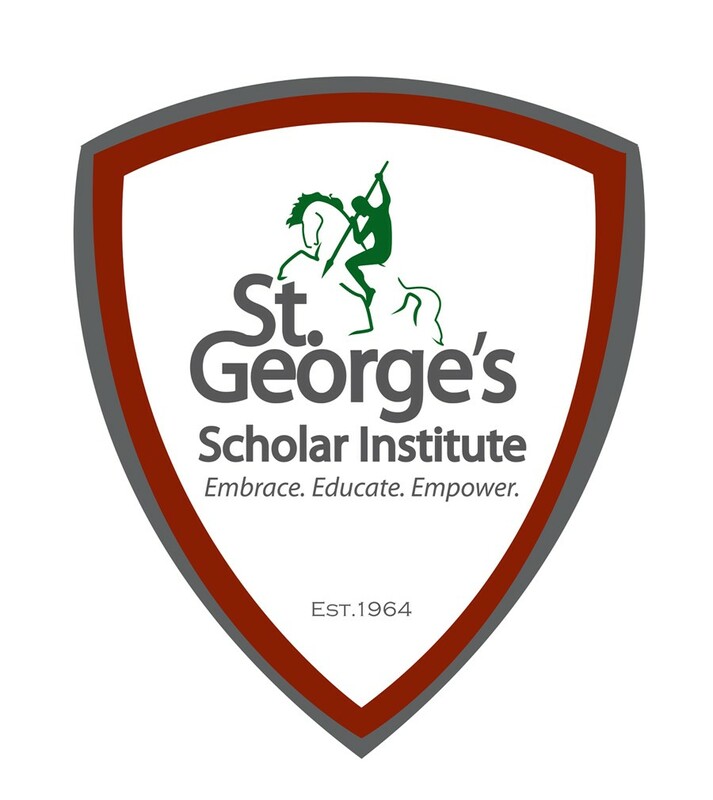 Through sponsorships, and donations, St. George’s Scholar Institute can provide the youth in our community with the opportunity to dream big. You too can play a role by donating to SGSI today! “St. George’s plays an integral role in our community…kids need to be ready to succeed.. Developing their ability to make responsible choices. Currently seeking High School and Middle School level Tutors in Math, Science, Reading/Comprehension, Spanish and French for St. George’s.